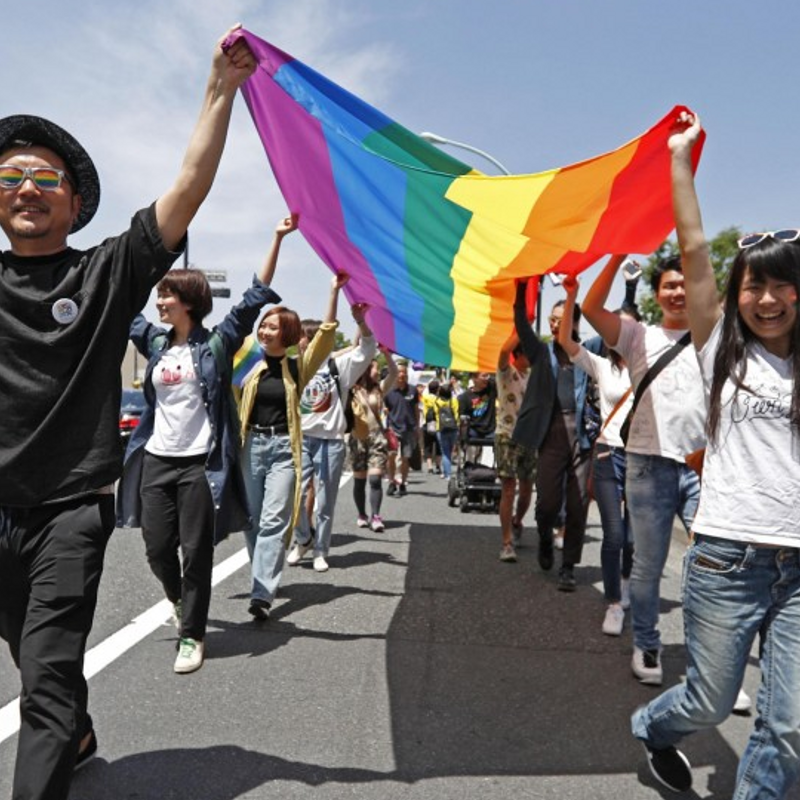 TOKYO - At least one in eleven people identify as lesbian, gay, bisexual or transgender, according to a survey conducted by advertising giant Dentsu Inc., while more than two-thirds of respondents were familiar with the acronym LGBT. Of the 60,000 people aged between 20 and 59 who responded online last October, 8.9 percent self-identified as LGBT individuals, a rise of 1.3 percentage points from the previous survey conducted in 2015, the company said. 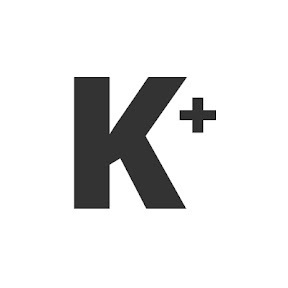 "More people may have started to think about their sexuality as information about LGBT people has increased in the last few years," a Dentsu official in charge of the survey said. A growing number of municipal governments are issuing marriage certificates to LGBT couples in Japan but legal marriage still remains limited to heterosexual couples. In the survey, 72.1 percent wanted stronger legal protections for the LGBT community. 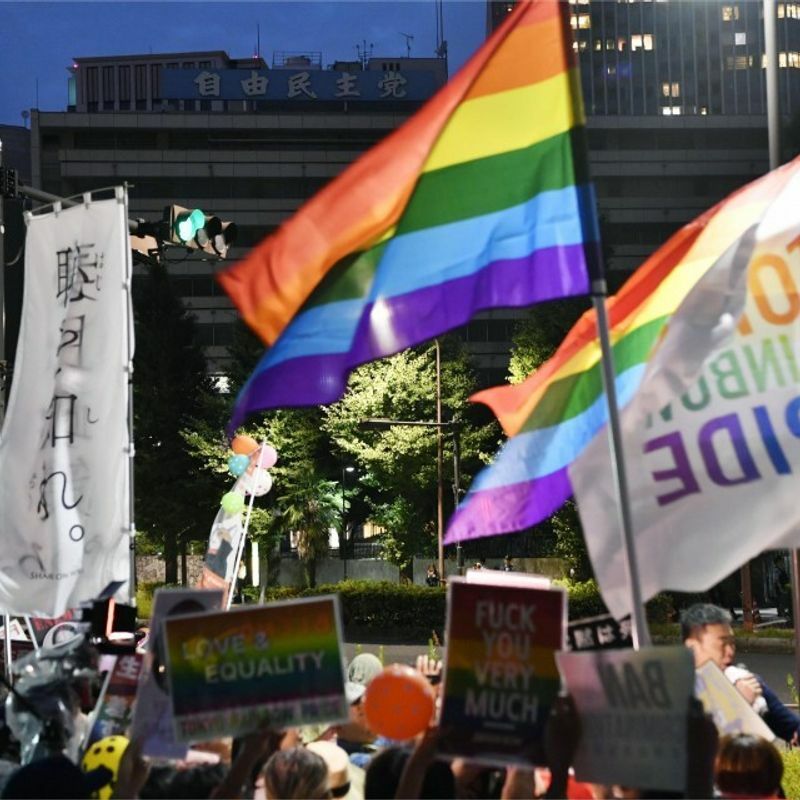 Discriminatory comments are still being made against the LGBT community, most recently this month by politician Katsuei Hirasawa, who said "a country would collapse" if everyone became LGBT. After a fierce backlash, he said that LGBT rights should be protected.